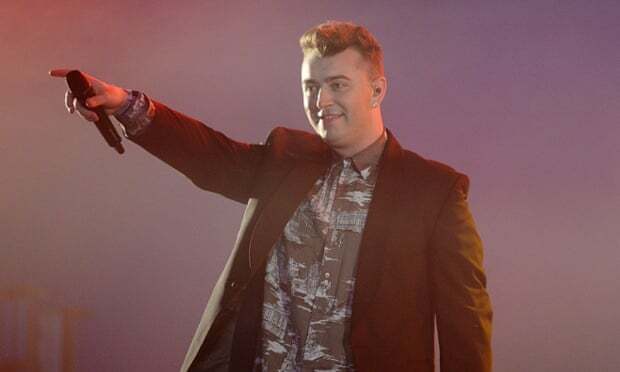 Sam Smith has won best pop vocal album at the 2015 Grammys with his breakup indebted debut album, In The Lonely Hour. The 57th annual Grammy awards in Los Angeles saw the worldwide hit by the British soul singer beat Coldplay, Katy Perry, Miley Cyrus, Ariana Grande and Ed Sheeran in the category. The third-biggest-selling album of 2014 in the US, Smith’s debut passed the 1m landmark in both the UK and US in December. He recently sold out New York’s prestigious Madison Square Gardens, and his hit single, the slow-burning gospel anthem Stay With Me, shifted 3.34 m copies in 2014 in the US.